There is a lot of documentation on wireless design for indoor Campus Wi-Fi networks for schools. 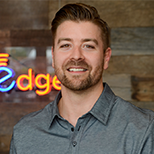 Matter of fact, you’ll find a lot of great content right here on the SecurEdge blog that provides detailed guidance on what features you’ll need to successfully support the modern K-12 environment. But today I want to talk about something that has come up a lot in recent weeks for larger school systems whose enrollment at each school can change rapidly from year to year. Many school systems today have a growing number of mobile classrooms. 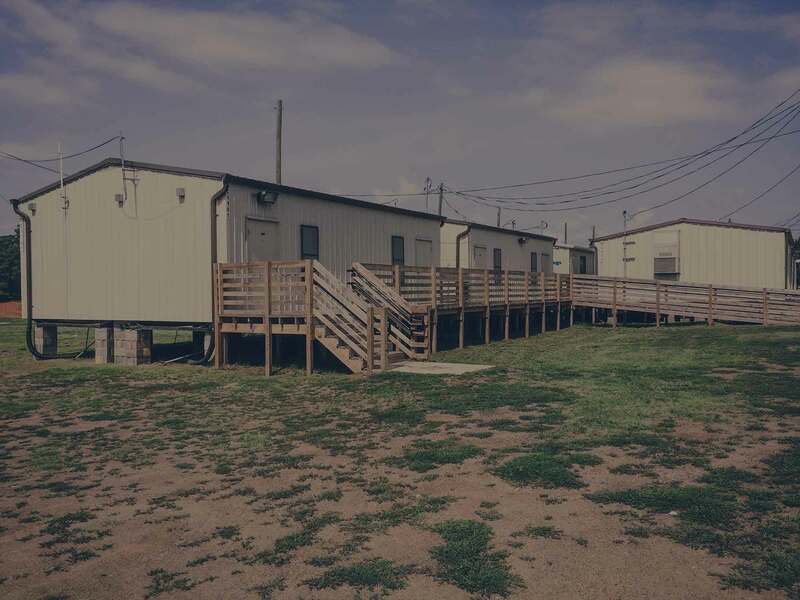 Some refer them as “pods”, they’re essentially a modular classroom that can be put up relatively cheaply and moved around from school to school to adjust for the enrollment spikes. The challenge for IT management is that the parents and school administrators expect that Wi-Fi and network access should be the same inside the mobile classrooms as it is inside the main school building. 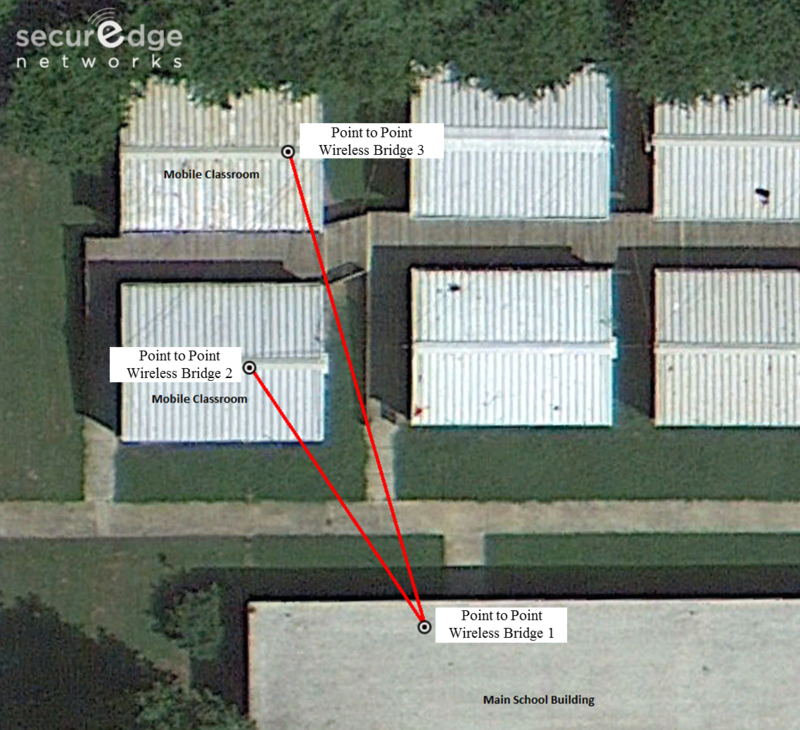 But connecting these classroom trailers are not like connecting inside the school’s main campus WLAN. Trenching fiber to mobile classrooms is extremely expensive in the short term as well a potential waste of money considering these classrooms are built to be mobile. Wireless networking for these classrooms seems to make a lot more sense financially. Operationally, wireless has advantages as well, like the ability to put up connections quickly to extend services on the fly. However, Mobile units can require a different type of wireless technology than a school’s campus WLAN. There’s a heck of a lot of wireless options available out there. And the answer to which one your school should use is dependent on what your needs are of course. 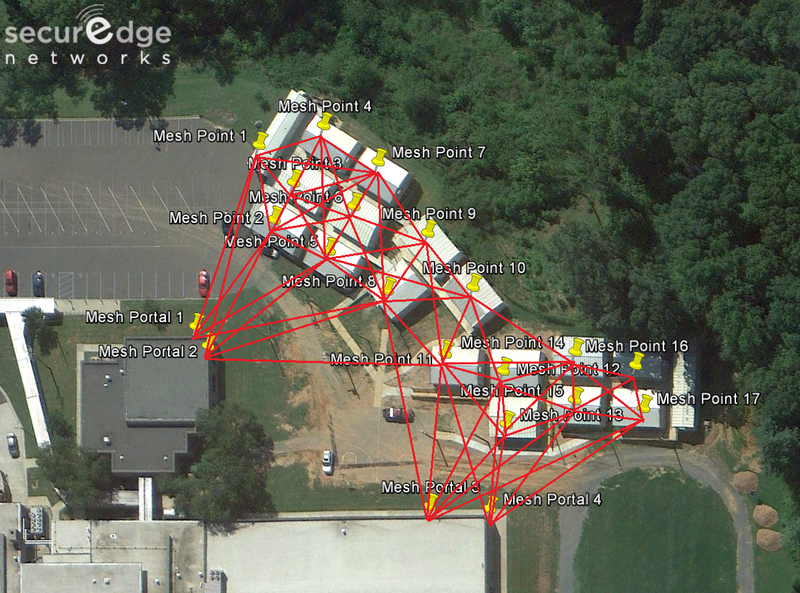 So what type of outdoor wireless network technology should you use to extend networking to Mobile Classrooms? Here’s a quick down and dirty overview so that you can determine which options are best for your school. You can literally think of a wireless bridge as simply extending a cable through the air. It works in a point to point type of design and a point to multi-point design. 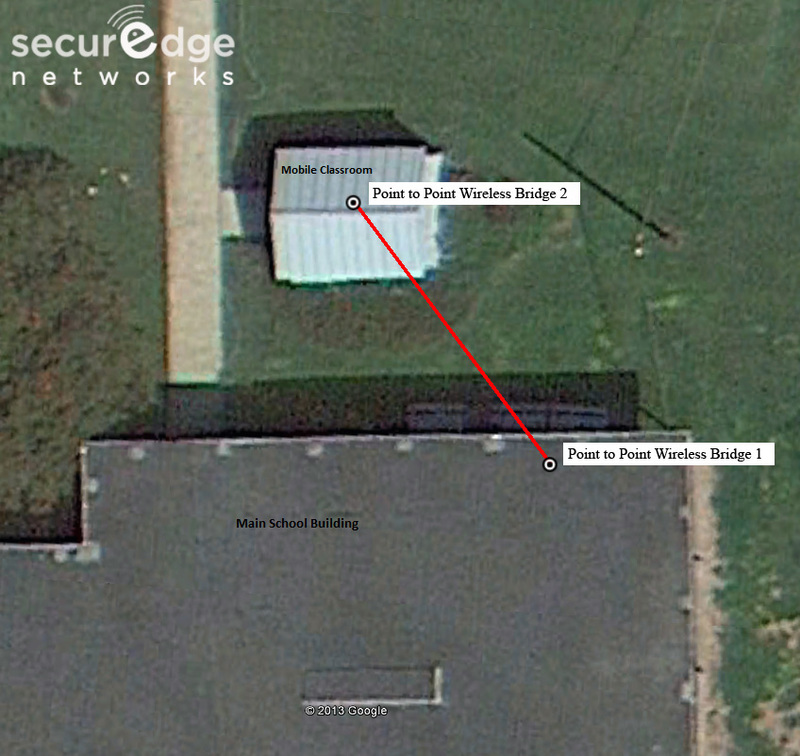 With most multi-point wireless bridge systems you can connect 2-3 mobile classrooms to the main school building. Pros: These bridges can range from slow to fast speeds and are the cheapest of all the options. They can be installed quickly and removed quickly. Cons: This really is just like running a wire from point A to point B. There’s no intelligence built in to prioritize any sort of traffic. Most bridges don’t have features proactively tell you when there are issues with connectivity- the only way you’ll know it’s down is when someone tells you it’s down. You can’t “hop” from unit to unit (hence the name point to point)….so if you’ve got a group of mobile units sitting behind another group this is not a good fit. 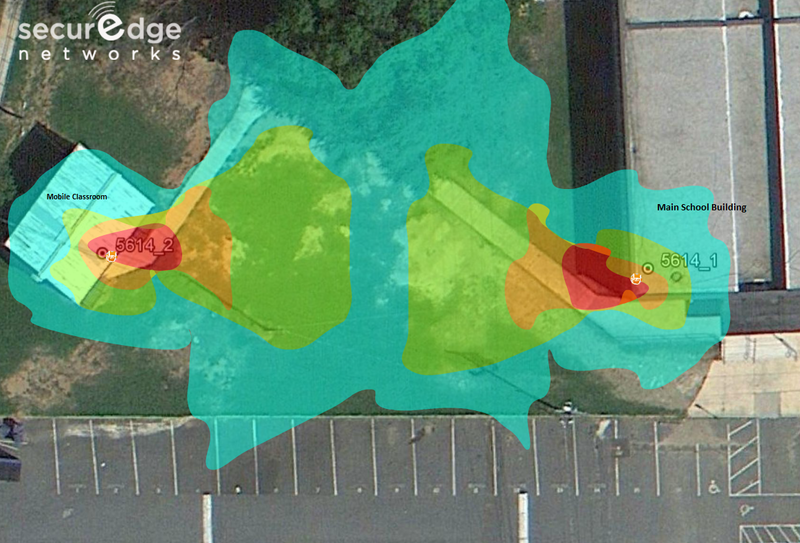 When to a Point to Point Wireless Bridge: if you’ve got one or two trailers at one location with line of site to the school this is a great option to expend network services. Most indoor wireless solutions for schools have an option for the access points to be set in bridge mode or work as a wireless repeater. In this design, you turn a traditional indoor access point into a bridge to connect to a trailer outside. Pros: If you’re able to use this option, you’ll only have one wireless system to manage because you’re just extending your indoor WLAN outside the walls. You’re wireless bridge in this case, would be created by your campus controller or controller-less access points. Cons: Indoor WLANs aren’t designed like high speed bridges or mesh routers. We’re basically rigging the system to do what we want it to do. Many times the antennas arrays you have to build to turn an indoor AP into an outdoor wireless bridge are more expensive (and ugly) than just buying an outdoor wireless mesh router. Most of these systems can’t “hop”, and the ones than can lose 50% of their bandwidth each time they do. 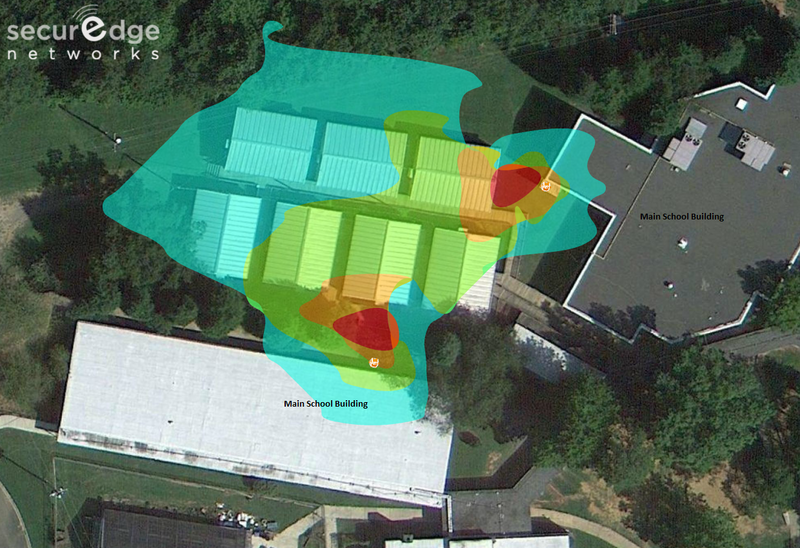 When to use an Indoor WLAN as a Bridge: If you’ve got one mobile unit at a school and want to manage all of your WLAN from interface this is a good fit. If you’ve got some wireless network management software it’ll allow you to use your indoor WLAN management tools to see this connection to the mobile unit as well all of your indoor access points. (Full disclosure- we haven’t used this type of design for 2 years because a wireless bridge in a one mobile classroom scenario provides a significant cost savings vs. the benefit of utilizing a campus controller). A typical access point has 1-3 radios in it to transmit signal to the end user. The concept behind antenna arrays are that you take an access point, add more radios (typically 6) and a lot more power so that it can cover a much larger area. What you end up with is a very large powerful access point that can transmit signal many times further than traditional access points and handle more users per antenna array. Typically this solution is for a large open area where you’ve got a very dense set of users like an arena or park. If you use this for a mobile classrooms you’re essentially going to mount it on the side of the school, shoot it at the classroom building and cross your fingers hoping it will be powerful enough to get through the building. Pros: This solution has significant power and capacity. Antennas are all integrated and there’s basically only one unit that would need to be installed on the exterior of the school. This is simple and clean. Cons: The problem with the “outdoor-in” type of wireless design is that you can’t consistently shoot through buildings and expect the Wi-Fi to work. Buildings are constructed differently. What you end up with is several coverage holes inside the intended coverage area. The units are big and bulky, expensive for this type of deployment, and if you’ve got rows of mobile classrooms they can’t shoot far enough to guarantee coverage in the units behind the front rows. When to use Outdoor Wireless Antenna Arrays: We don’t recommend this system for mobile classrooms. It will not perform consistently for this type of deployment. Outdoor wireless mesh routers were designed for well, outdoor use. They don’t function like an indoor campus WLAN. These are the type of systems that are used during the Olympics to provide large scale wireless for entire city blocks with backhaul for Surveillance Cameras to provide real time data feeds for police and fire departments in case of emergency. It’s kind of a hybrid of the first three solutions we’ve discussed. It’s like a fast wireless bridge in that it has good backhaul capability, but it also has features similar to an indoor WLAN in that you can do things like prioritize certain types of traffic. But with a Wireless Mesh Router you can actually “hop” without losing the speed. When an indoor WLAN system is used to hop it can lose 50% of the throughput each hop, but with a good outdoor wireless mesh product- you’ll lose less than 10% of the throughput. Pros: These are hands down the most flexible solution because we’re using a system that was designed for outdoor use. 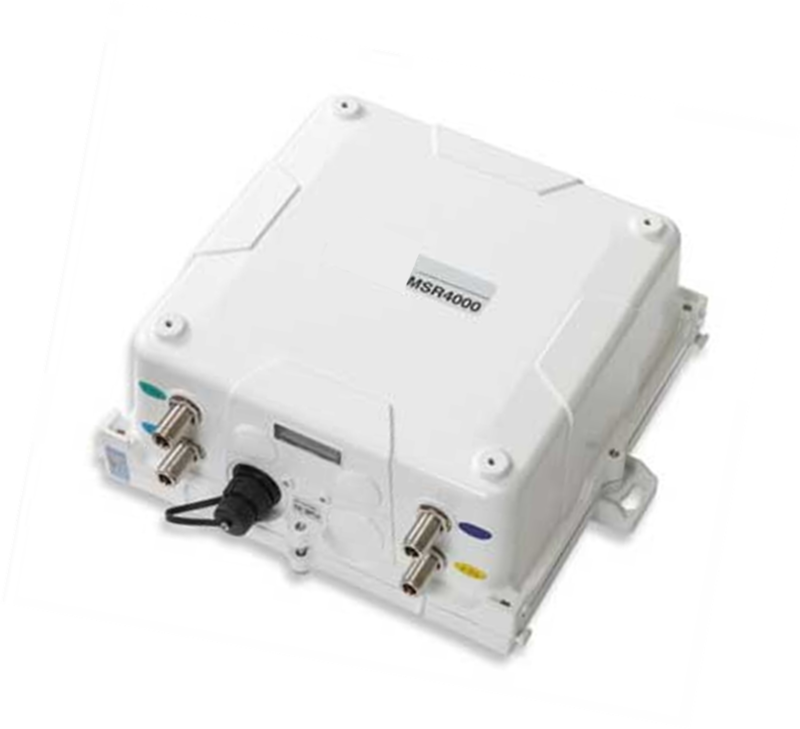 They can be put up quickly in that the units have an internal antenna system so they have the wireless router, software, and antenna system built inside each unit. They are fast, extremely robust, have built in failover, and the most flexible of all of the outdoor wireless solutions. Oh, and they’re powerful- they can create a wireless link up to 6 miles away. Cons: More expensive than a wireless bridge (probably less expensive than option #2). This system operates independently from the campus WLAN. If you want to monitor both your campus WLAN and your connections to the mobile classrooms you’ll need wireless network management software that can view both systems from one interface. When to use Wireless Mesh Routers: If you’ve got a larger school system that wants to standardize on wireless solution that can handle any of your mobile classroom needs whether you have one mobile unit or fifty, this is it. With Outdoor Mesh, you have no limits. Matter of fact you could also hit sports fields, press boxes, and all of those other areas you’ve been dying to light up. The world is yours to connect. If you have any questions or would like a free consultation, please feel free to contact us here. We are experts in outdoor wireless design and are always happy to help.